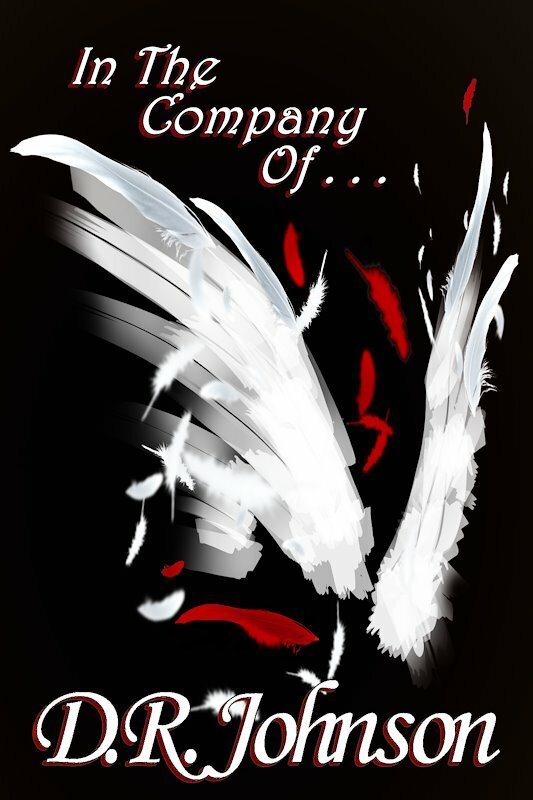 In The Company Of is currently in the works, and is the first novel in my Angels series. I am planning on completing the first draft early 2016. This was my 2014 NaNoWriMo project.